Aaron Sorkin, the award-winning writer who wrote the screenplay for The Social Network, has agreed to adapt Walter Isaacson's authorized biography of Apple co-founder Steve Jobs. Sony Pictures Entertainment announced on Tuesday that Sorkin had signed on to the project, as noted by /film. Sorkin won an Academy Award for Best Adapted Screenplay for his work on The Social Network, a movie about Mark Zuckerberg and the creation of Facebook. He is also famous for creating the television show The West Wing. Last October, reports emerged that Sorkin was Sony's top choice for the biopic. The writer then responded that he was "strongly considering" the role. It was also reported last year that George Clooney and Noah Wyle were in contention for the role of Jobs in the film. 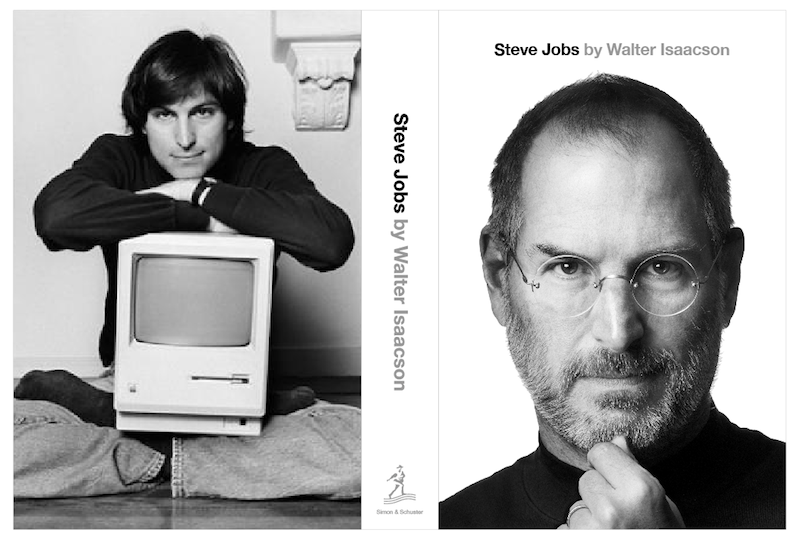 Isaacson's book, "Steve Jobs," was Amazon's best-selling book last year, despite having just weeks of availability. The biography was rushed to print after Jobs passed away last October at the age of 56. Sony reportedly signed a seven-figure deal for the book's movie rights just days after the death of the Apple co-founder. Sony may find itself beat to screens by "Jobs: Get Inspired," an independent biopic about Jobs that could arrive as early as later this year. Actor Ashton Kutcher will take the title role, while "Book of Mormon" Broadway star Josh Gad is believed to play the role of Apple co-founder Steve Wozniak. Mark Hulme, the film's producer, has said he is hoping for a fourth-quarter 2012 release.